Never underestimate the value of showing up. 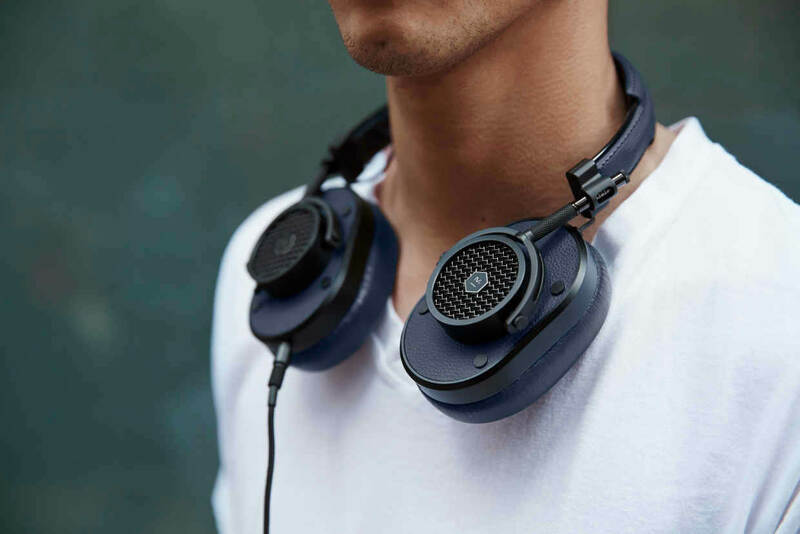 New York-based luxury audio company Master & Dynamic has announced its 2017 holiday capsule: The Greene Street Collection. 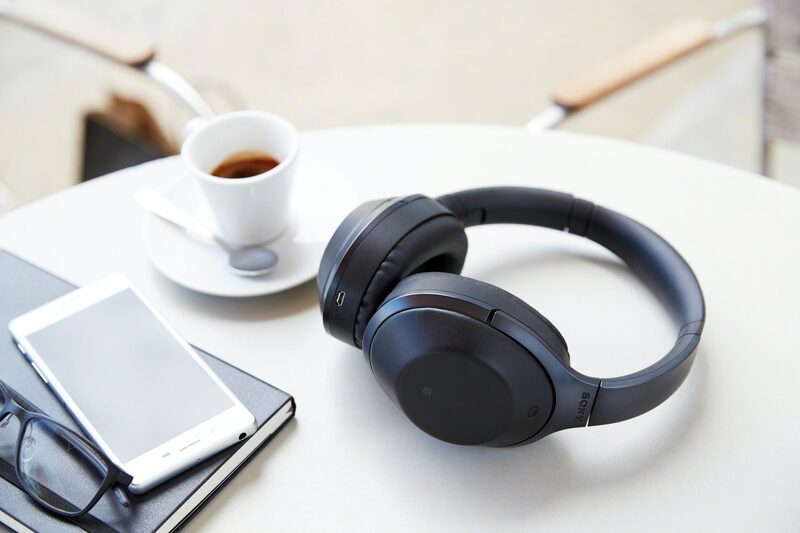 As technology progresses, it’s becoming an increasingly wise investment to go wireless with your next pair of headphones. 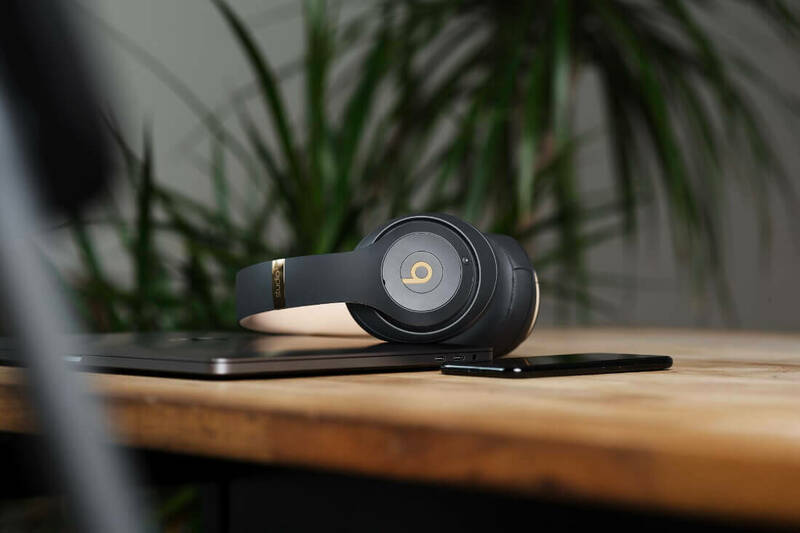 Beats have unveiled their new Studio3 Wireless headphones, along with a raft of new tech features and capabilities. 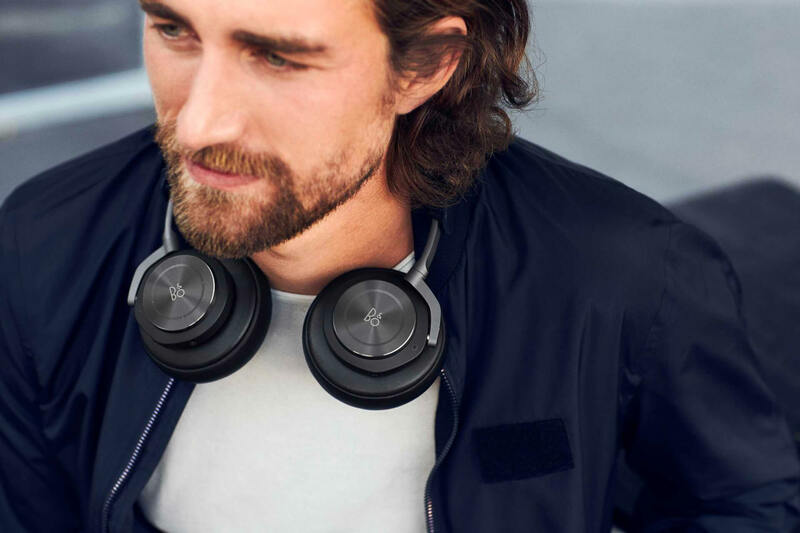 Beats by Dr. Dre has announced its new Neighbourhood Collection, featuring headphones, earphones, and speakers in new, fresh colourways. 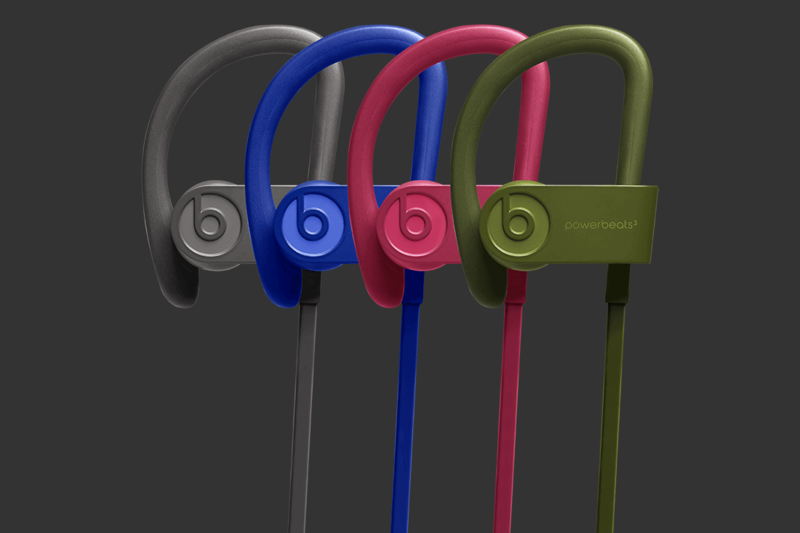 Beats by Dre’s Powerbeats3 Wireless is here to take one of the world’s best-selling headphone brands to the next level. 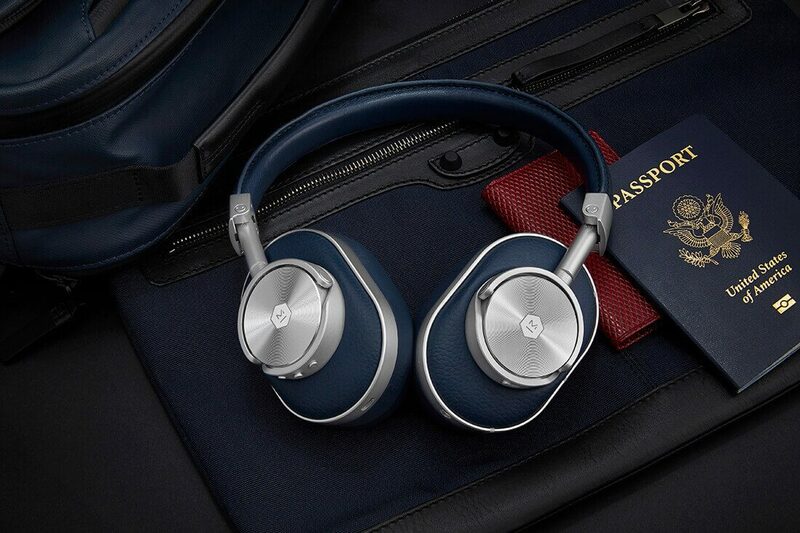 A reimagining of the MW60’s, featuring Saffiano leather and splashes of aqua blue. 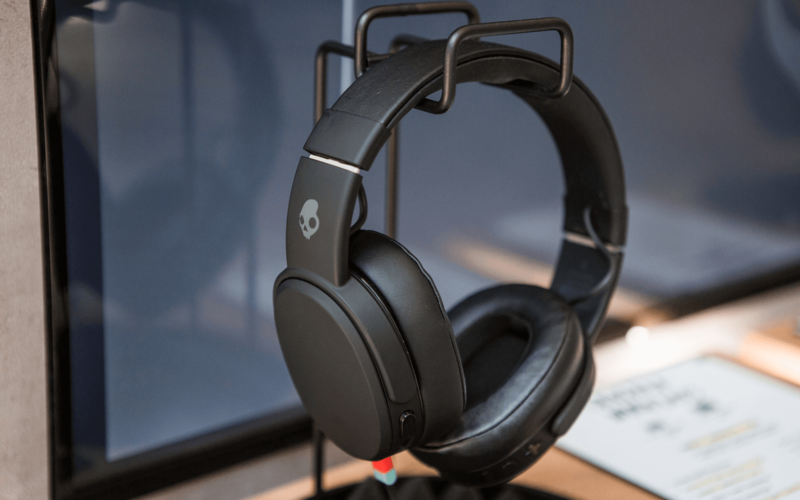 A DJ Alex Smoke and Konx Om Pax multi-sensory deeply immersive audio collaboration. 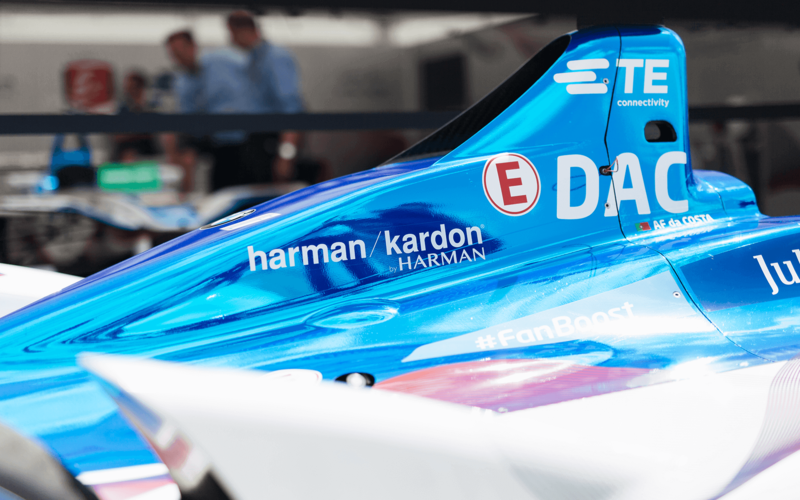 Ape to Gentleman were invited to Berlin for the FIA Formula E Championship E-Prix at Berlin Tempelhof Airport to learn more. 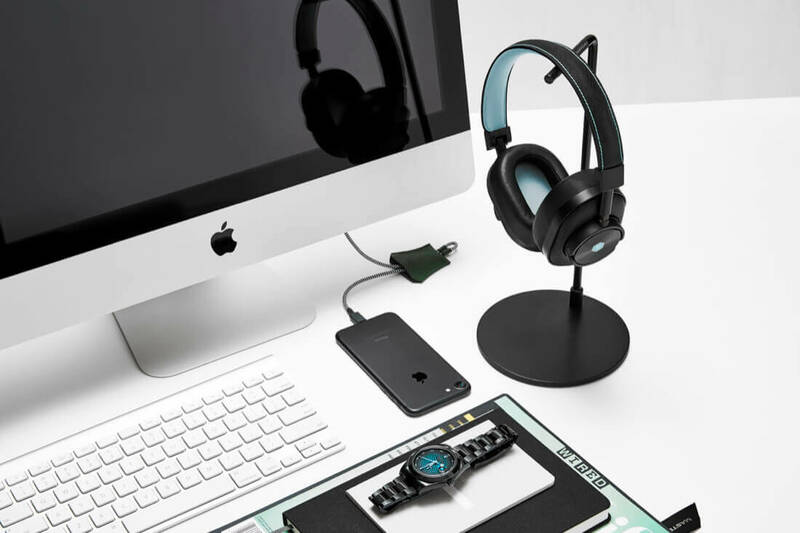 An earphone and a headphone stand inspired by the design of the legendary and world’s fastest aperture aspherical lens: The Leica Noctilux-M 50mm f/0.95 ASPH. 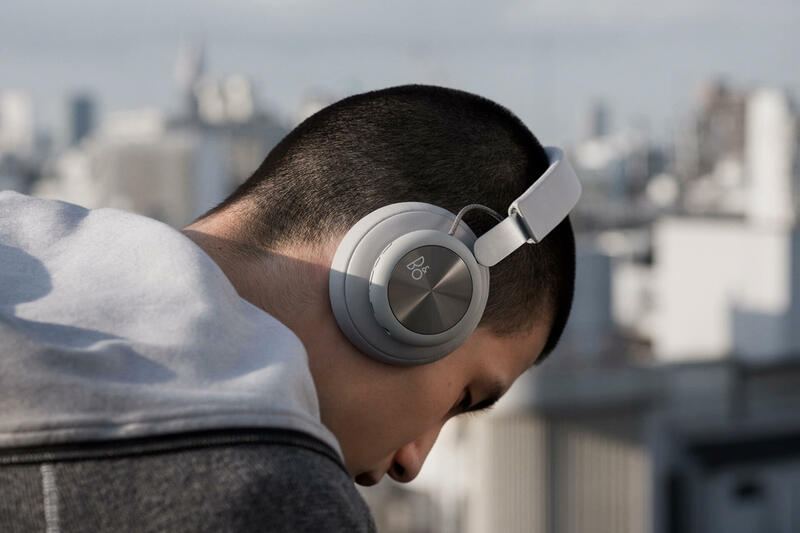 A crisp new colourway, taking influence from New-York city’s bustling underground art scene. 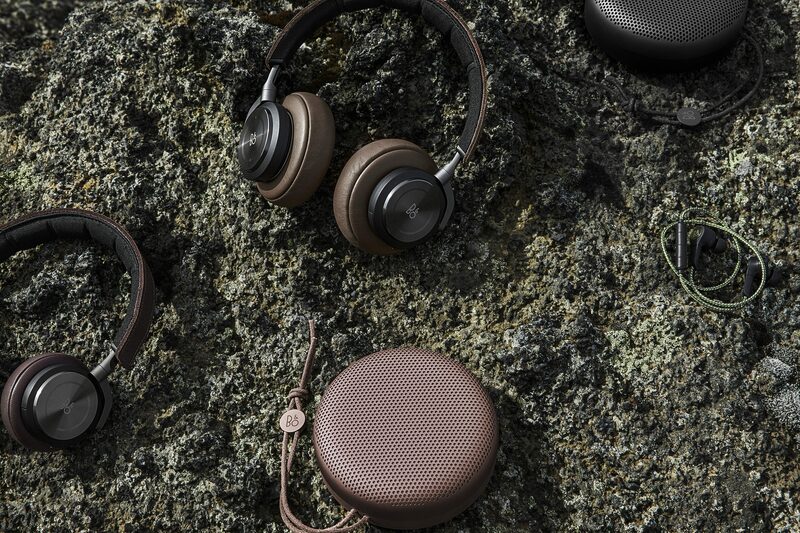 An emphasis on pure materials, design and sound. 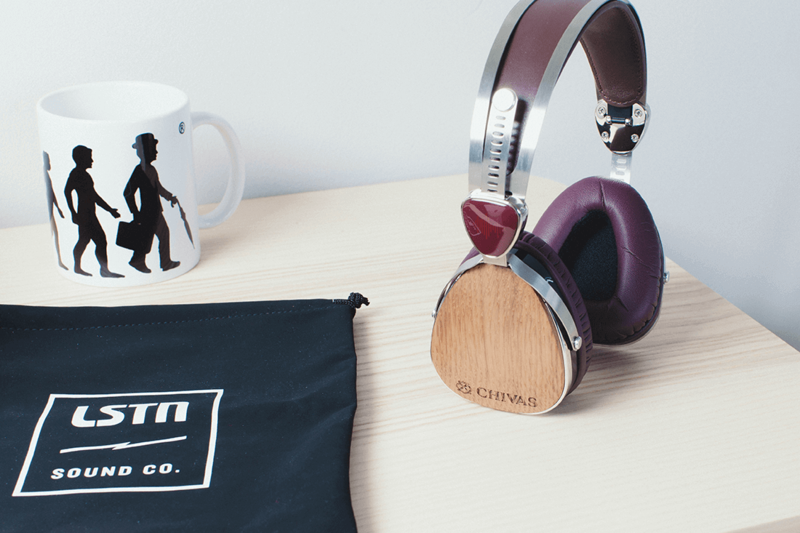 Whisky brand Chivas Regal and premium audio brand LSTN Sound Co. have created a rather unique pair of headphones. 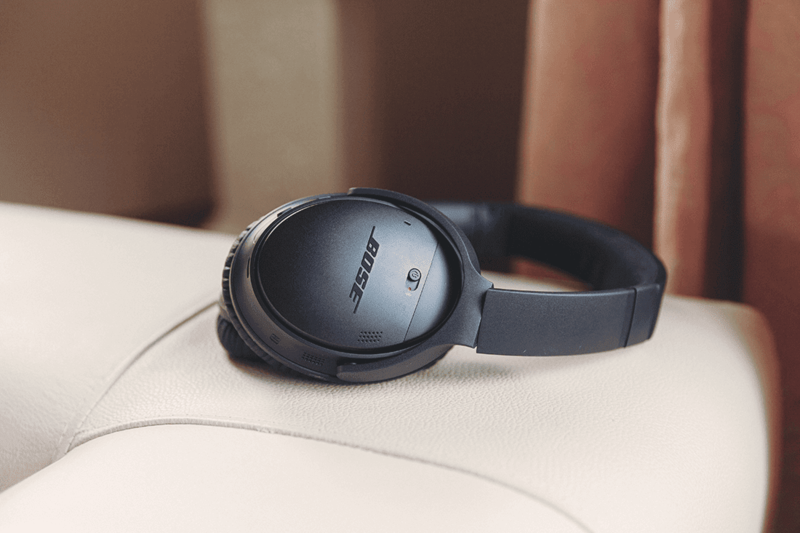 Designed for comfort and with flagship noise cancelling performance (ANC). 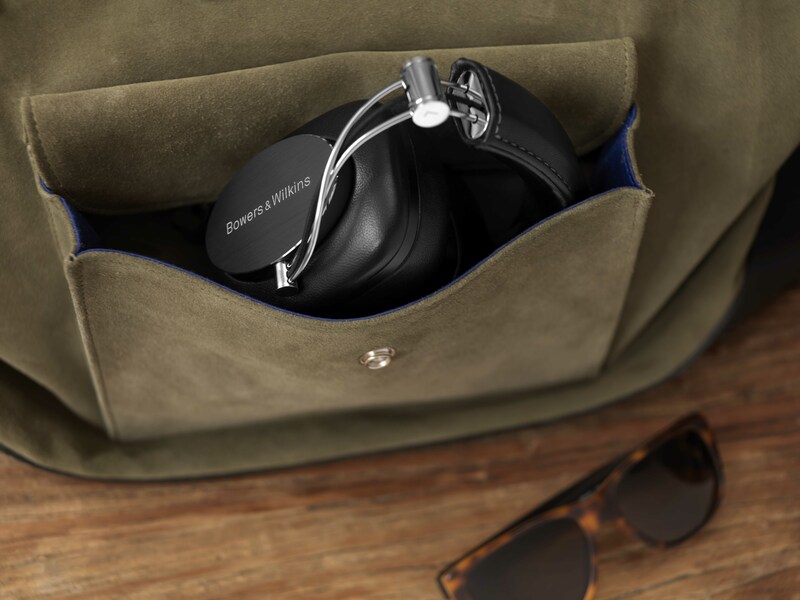 Tuned to provide a rich, crisp sound that encapsulates well recorded music. 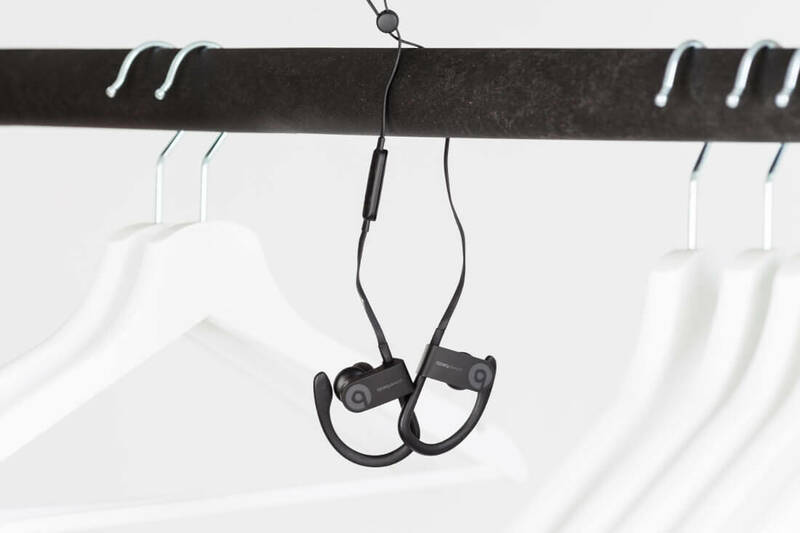 Whether its practicality or quality you’re after Sony have you covered; with a new addition to their wireless headphones range. 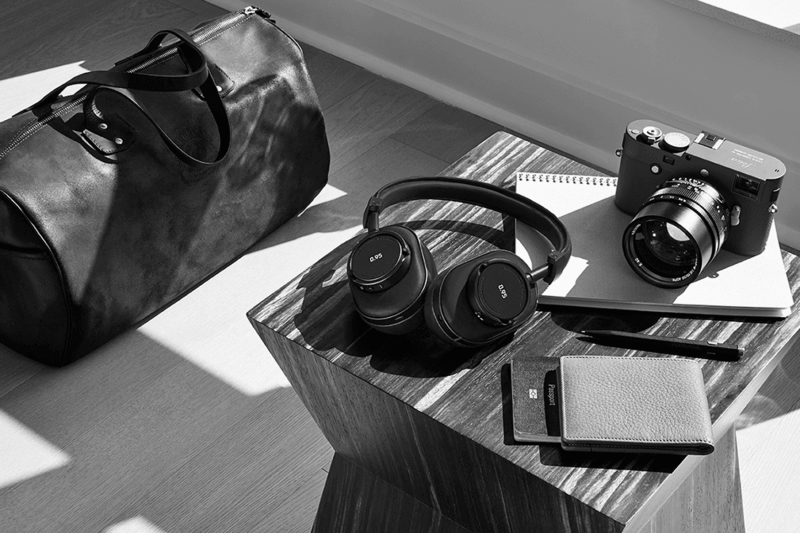 Specifically designed for gentlemen on-the-go. 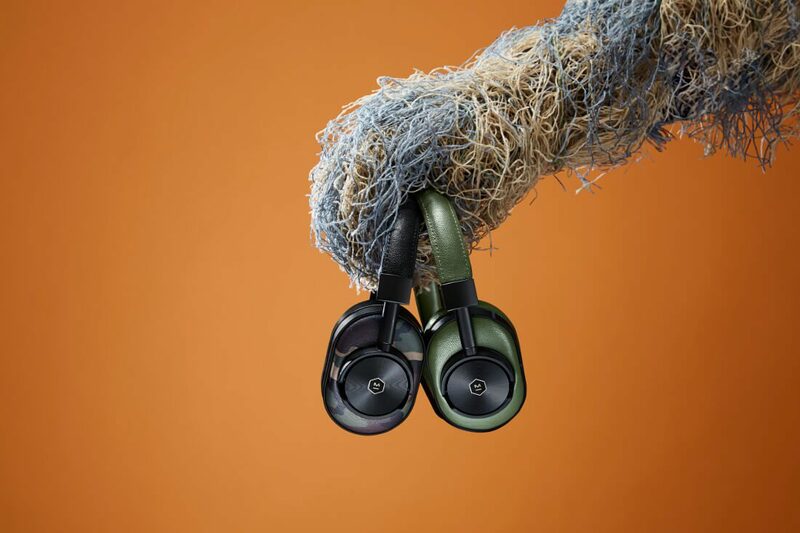 Speakers and headphones inspired by the colours found in Nordic nature. 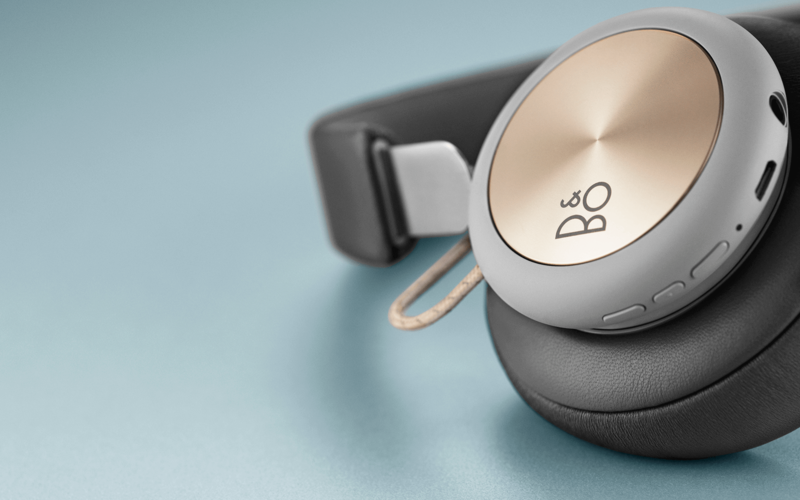 The gold standard in wireless noise cancelling headphones.